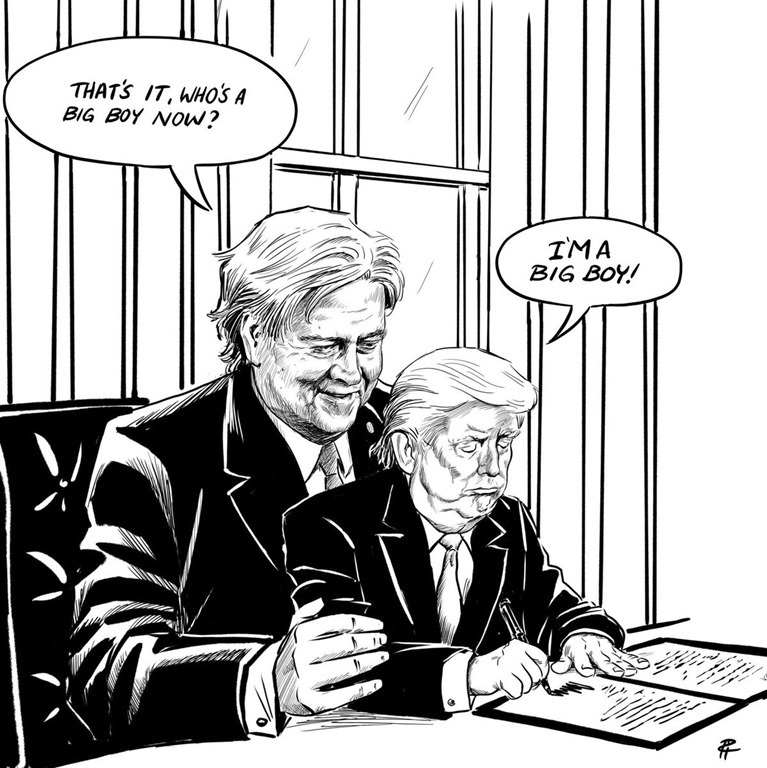 President Bannon – HEY, IT'S PAT RYAN'S BLOG! 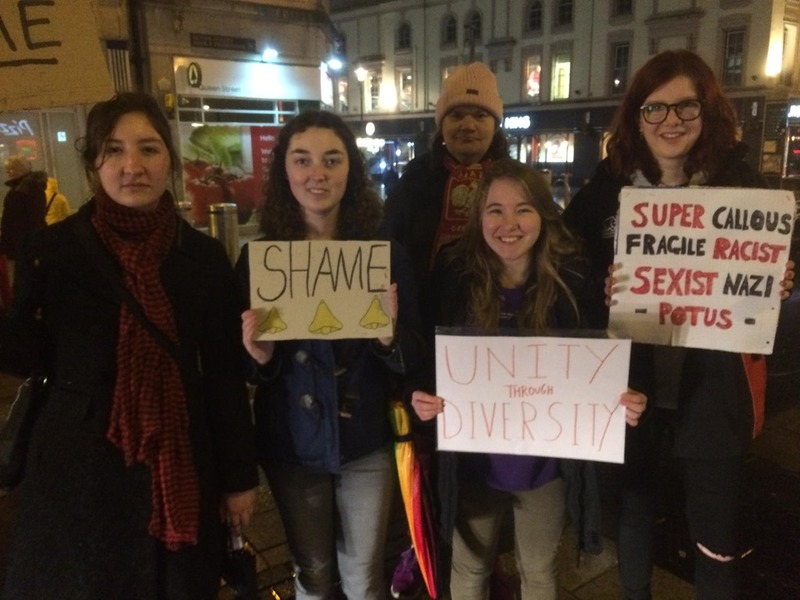 What would move a group of Welsh women to make signs to protest an action of the American president? Well, now we know the answer to that one. Previous Post Another Astro hits the Hall! Next Post How do you like America?